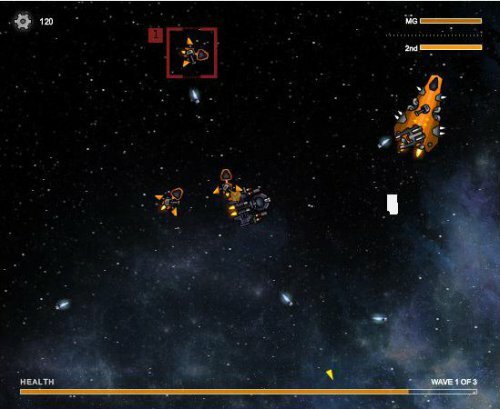 Description Dead Metal is a top down shooter set in space, built off our powerful BT3 game engine. In fact, summing it up as Bubble Tanks in space with Star Forge art would be a pretty good way to describe it. The game was a result of just tinkering with the game engine and seeing what we could do. Once we were flying around launching missiles and blowing stuff up, we agreed- this is awesome. I agree with author - Bubble Tanks in space! Or something like that.